2019 will be a very good year for Conservatives and America in general. Because we will watch many Democrat crooks do the perp walk. Place your bets. Who will be the first to fall? Comey? Strzok? McCabe? [Insert one of dozens here]? Who will be the first to crack? I suggest to you that many have already cracked. Further, President Trump and team are allowing many more to sweat it out, as the noose tightens around certain necks. This story is more salacious, when you understand when the leak supposedly occurred. A source familiar with the U.S. Attorney investigation told Fox News they believe the investigation of Baker remains opens, adding they understand it began during the Obama administration and not in the course of the Russia investigation. If the leak indeed occurred during the Obama administration, I’m certainly curious as to what was leaked. Because my theory has this Russia farce going to the top, as in the Oval Office. Another interesting fact about this case is the transcript of the closed-door interview and the letter do not include details explaining why the investigation is being led out of the Connecticut office. Recall when Jeff Sessions moved the Clinton Foundation investigation from DC to Arkansas. According to my sources at the time, this was a strategic move by Sessions. 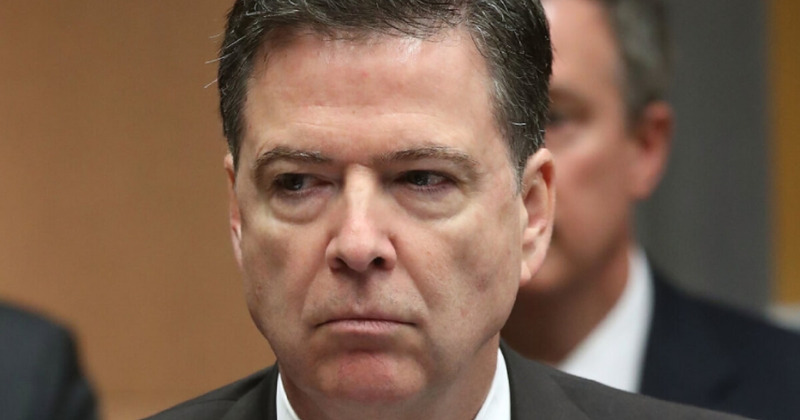 He did it to remove the case from Clinton-supporting FBI staffers in DC. Because the case moved to Arkansas, it remains open and relevant. 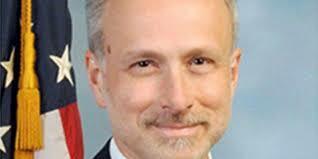 What may be most appalling is it appears that the FBI had a habit of leaking information. And this is the FBI run by the so-called “squeaky clean” now-disgraced former FBI Director James Comey. With this latest revelation about more crooked FBI personnel, one must question the FBI’s methods and motives. Here’s what I know with certainty. More bad news befalls the FBI in 2019. That bad news forebodes bad news for Democrats who have put their eggs in the FBI basket. For the better part of three years, Democrats have tried to present the FBI as holier than thou. Yet report after report that comes out about the FBI is not good. Contrary to the Times’story, Trump wasn’t targeted by the FBI because he fired Comey. While that may have spurred Comey’s crew to intensify their efforts to get Trump and may make for a good cover story, those efforts started almost the day he announced his candidacy for the presidency. The Times would have us believe that Comey’s FBI was a pristine, nonpartisan guardian of the national interest alarmed by a perceived threat to national security posed by Trump. In fact, under Comey and McCabe, it was an active adjunct of the Democratic Party using its nearly unlimited investigative powers to make a massive in-kind contribution to the Clinton campaign. Comey, McCabe, and others in the FBI hierarchy acted, quite simply, as political operatives with badges. That has been the real story from the very first. It is a story of a once proud law enforcement agency being prostituted by its corrupt leadership as they tried to advance their partisan political agenda by subverting the Constitution and a national election. Expect more Comey sycophants to fall under scrutiny and fail. Then the fun begins for Americans who have known the truth for the past 3 years. We will witness the unraveling of the Democratic Party, as they run for cover.